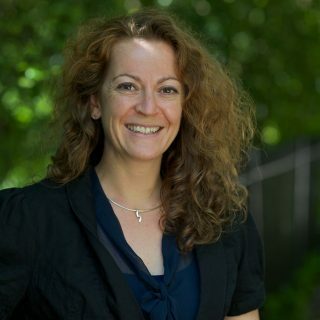 Roelie Hempel, PhD, completed her PhD in Psychology in 2008 at the Erasmus University, Rotterdam (The Netherlands), and subsequently worked as a senior research fellow at the Universities of Exeter (2008-2011) and Southampton (2011-2017) in the UK. 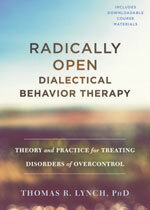 She was the Trial Manager for Reframed, the recently completed multi-site randomised controlled trial investigating the efficacy and mechanisms of Radically Open Dialectical Behavioral Therapy (RO DBT). In 2017 she decided to switch from an academic to a business career and started working full-time for Radically Open Ltd. Her passions within the company are dissemination of RO DBT both to the academic and professional worlds, and developing online contents and e-learning modules to make RO DBT more accessible to the worldwide community of clinicians wanting to learn RO DBT.